The National Potato Conference and Trade show takes place next week in the Red Cow Moran Hotel in Dublin. This year’s conference will address market challenges for the crop, along with a showcase of Ireland’s latest GM potato research. Farrell noted a key topic on the agenda will be the state of the market at the moment and consumer trends and attitudes towards potatoes. Farrell cited prices had been positive up to November, but since then farmers have come under pressure to move stock and there has been a price drop. Farrell also noted the new IFA potato chairman Eddie Doyle will be outlining his plans for his term at the conference. On the agenda for the event will be Lorcan Bourke, Horticulture Division of Bord Bia addressing key consumer trends and attitudes to potatoes. 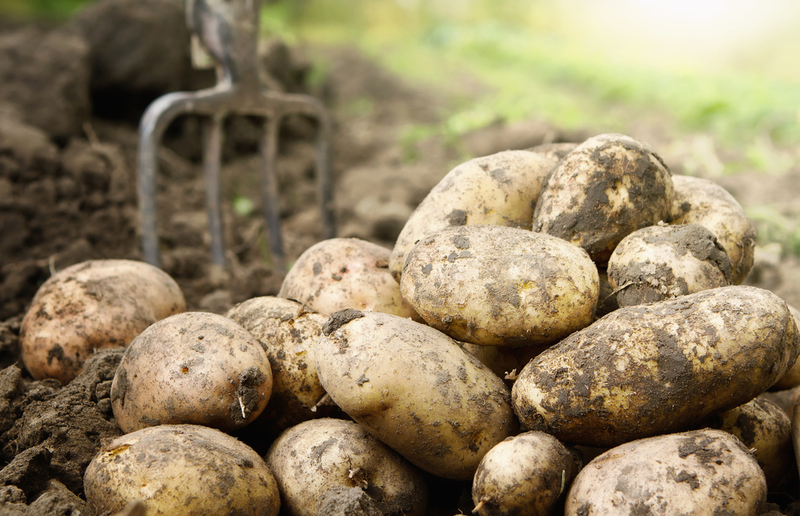 Cliona Lynch, Client Manager of Kantar Worldpanel will give an update on Irish potato market. 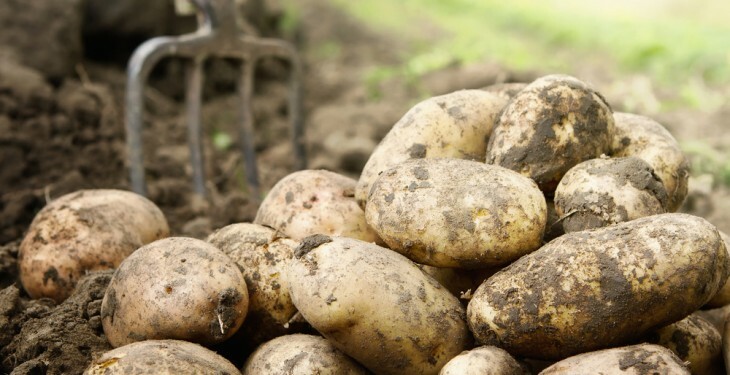 Rob Clayton, Director, Potato Council in the UK will look at the Potato Council Marketing Strategy and Pat Milne, Managing Director, Milne Foods Ltd in the potato peeling market and trends in Ireland. Of keen interest will be Dr Ewen Mullins, Senior Research Officer at Teagasc who will outline the latest on the Irish GM potato research. In addition Dr Martyn Silgram a Senior Researcher ADAS will present on managing potatoes on minimising compaction and optimising N supply using green manures. Admission to the conference is €50 next Tuesday which includes lunch, teas/coffee, conference catalogue and access to trade stands. The event is €40 for IFA/Teagasc members.